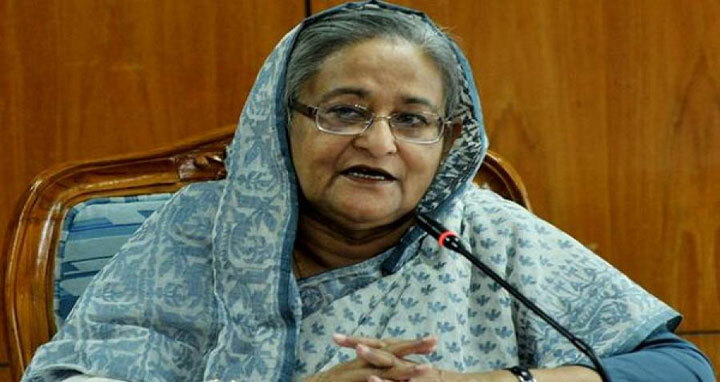 Dhaka, 6 Mar, Abnews: Prime Minister Sheikh Hasina on Wednesday expressed deep shock and sorrow at the death of noted sculptor and freedom fighter Ferdousi Priyabhashini. ‘The nation has lost a valiant freedom fighter in her death,’ she said, adding her death is also an irreparable loss to the field of sculptor. Earlier today, freedom fighter and noted sculptor Ferdousi Priyabhashini passed away at a hospital in Dhaka. She was 71. Priyabhashini was undergoing treatment at the coronary care unit (CCU) of Labaid Hospital following a cardiac arrest. Priyabhashini suffered a massive cardiac arrest around 12:45 pm at the hospital where she was admitted on February 23 with kidney complications and orthopaedic problems, hospital sources said. Prime Minister Sheikh Hasina in a message of condolence expressed deep shock and sorrow at the death of Ferdousi Priyabhashini.